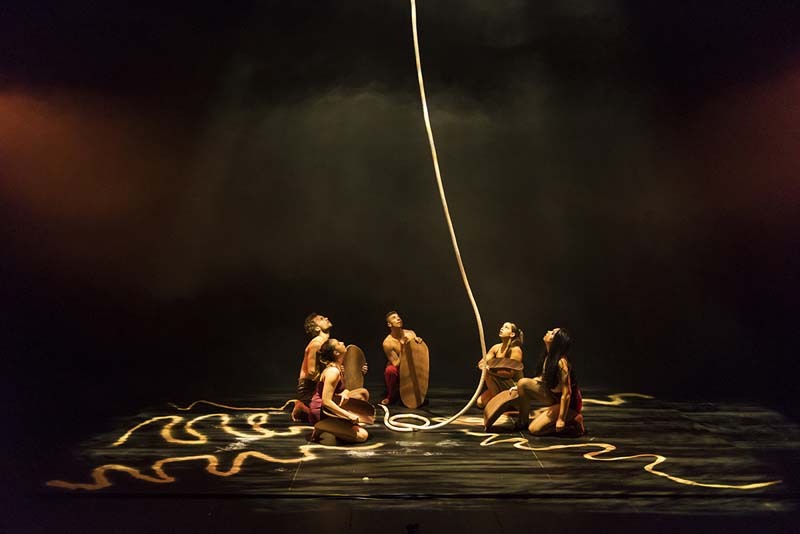 Chasing Smoke is an evocative and triumphant performance by Australia’s only Indigenous contemporary circus ensemble. Both playful and brave, Chasing Smoke is the spark that ignites the question ‘Who am I?’, when you have 60,000 years of history to sift through in search of an answer. Take a glimpse into the world’s oldest living culture told through the artform of contemporary circus. A dynamic, fast-moving and touching performance, Chasing Smoke stokes the fires of identity, challenge and success for a unique cohort of young Australians. In society and in art, diversity is a catalyst for communication, connection and creativity. The circus sector is in constant evolution. As the presence and popularity of circus in Australia grows, so does our responsibility to create and sustain an inclusive industry. This is a panel discussion led by Casus Circus Director, Natano Fa’anana.